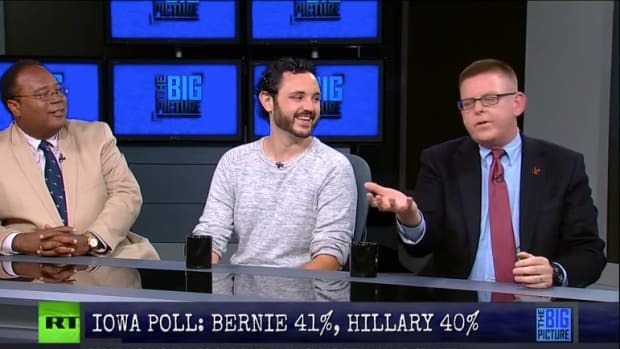 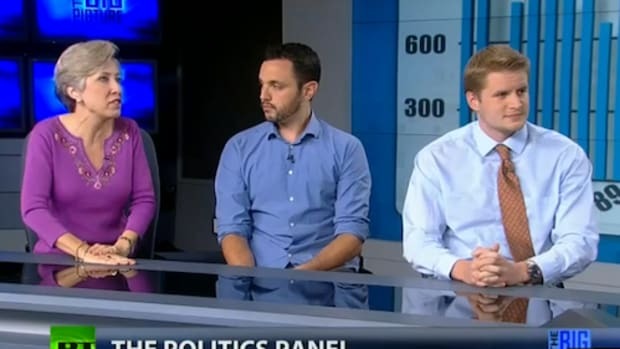 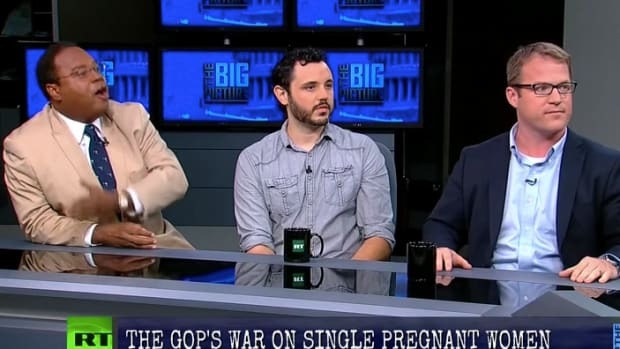 Watch Banter Editor in Chief Ben Cohen duke it out with hallucinating conservatives. 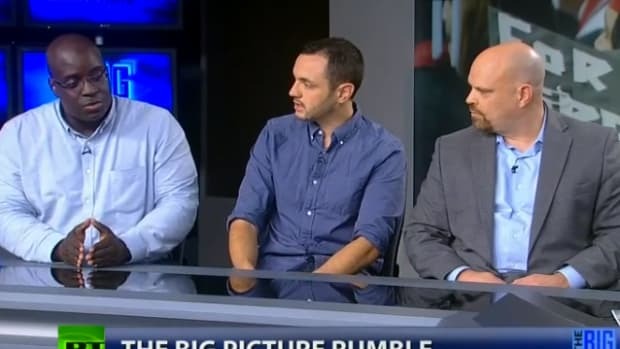 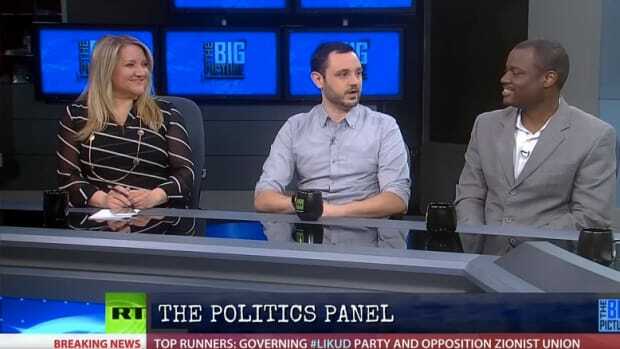 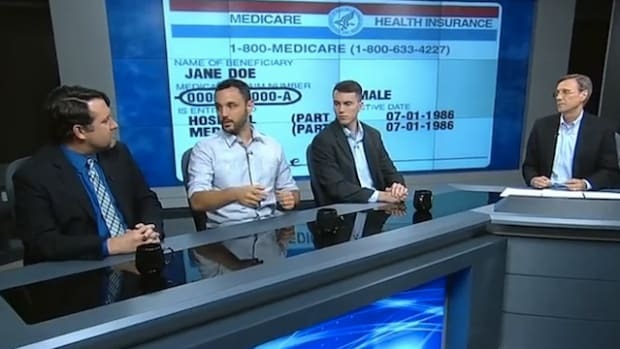 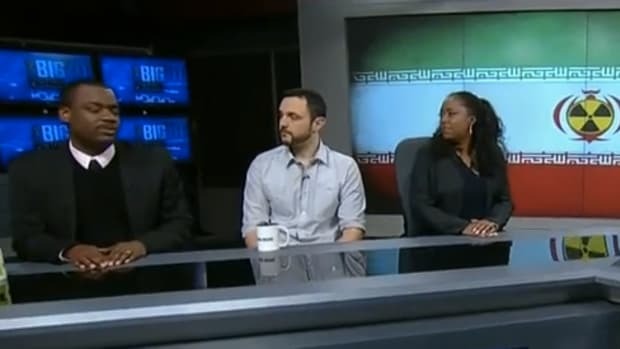 I was on the Thom Hartmann show last night with Conservative Commentator Horace Cooper, and Attorney and Senior Fellow-National Center for Public Policy Research and Libertarian Charles Sauer, an Economist and President of The Market Institute. 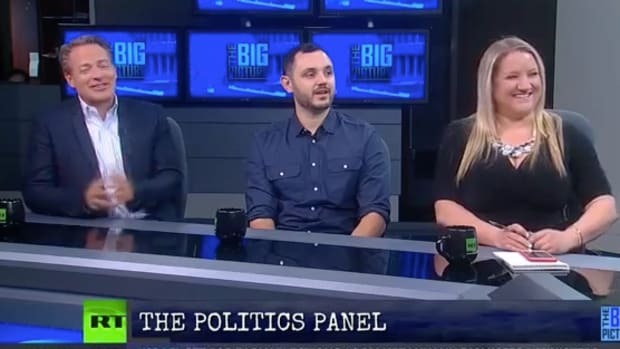 We discussed the Warren-McCain sponsored bill to bring back Glass-Steagall, Texas writing slavery out of their text books and Marco Rubio&apos;s education plan that includes private investment in individual students.